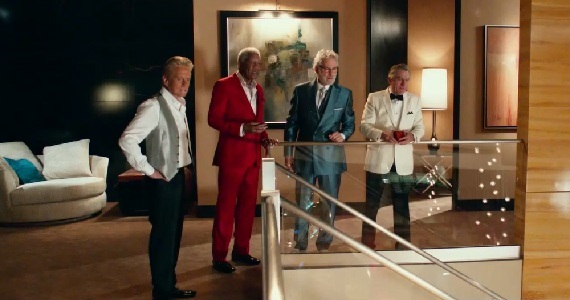 After an initial teaser trailer debuted a few months ago, the full-length trailer has now landed for director Jon Turtletaub’s (National Treasure) new comedy Last Vegas. 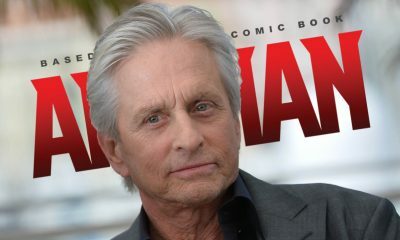 The CBS geriatric comedy stars Michael Douglas (Emmy-nominated for Lead Actor in Behind The Candelabra this morning), Robert De Niro, Morgan Freeman, and Kevin Kline. 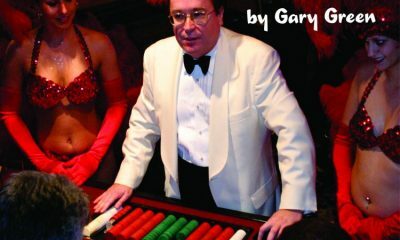 A senior-citizen version of The Hangover pairs four Oscar winners as four sixty-something pals who head to Sin City for a bachelor party. Penned by Dan Fogelman (Tangled) and Adam Brooks (Definitely Maybe), the film also stars Mary Steenburgen, Jerry Ferrara, Romany Malco, and Roger Bart. 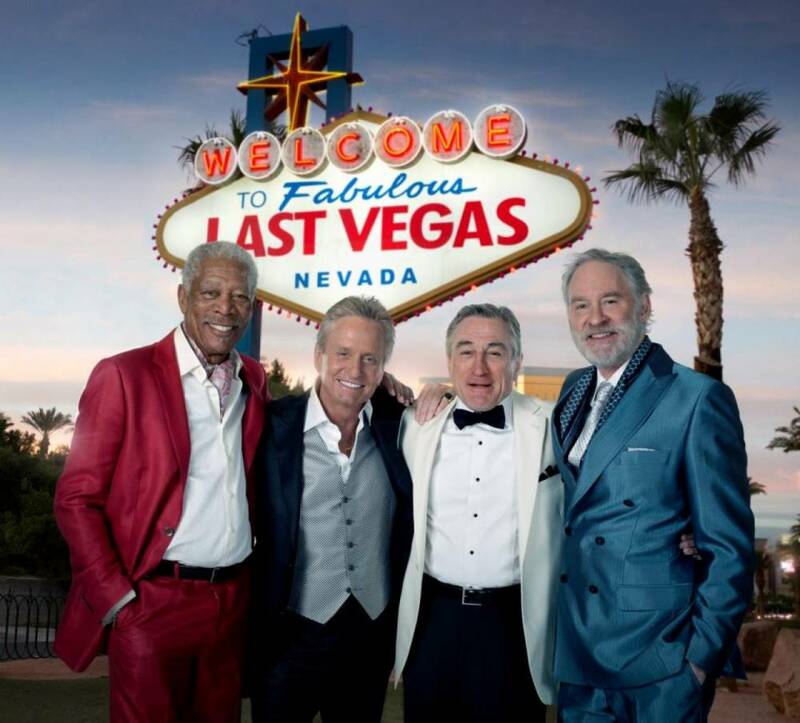 Last Vegas is slated for November 1st, 2013 release. Hit the jump to check out what your parents are gonna find hilarious.